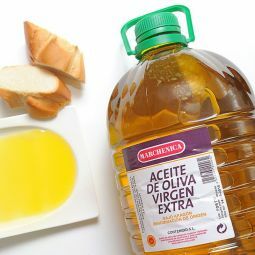 The Virgin Olive Oil is made with Spanish olives . 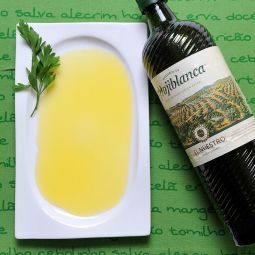 It has a soft, fruity and very pleasant taste. 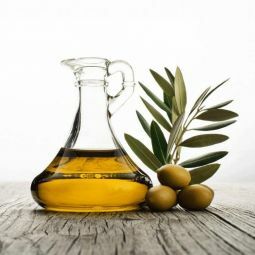 The Virgin Olive Oil is made with the best olives and together with the long experience of the producers the result is a high quality product. 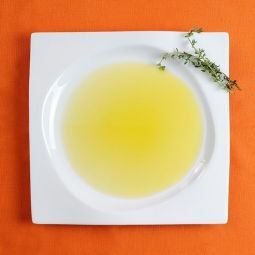 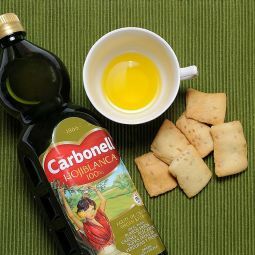 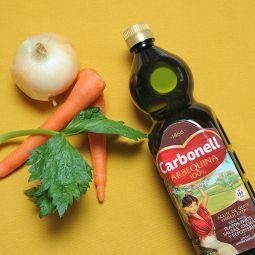 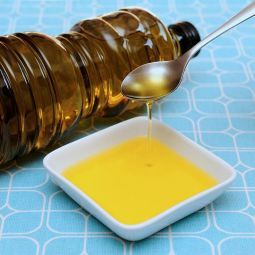 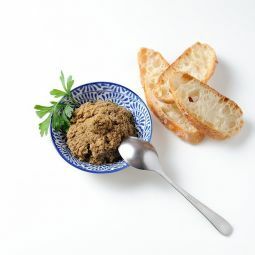 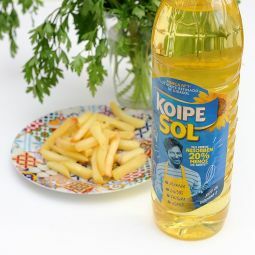 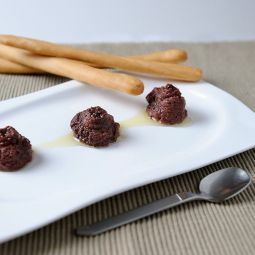 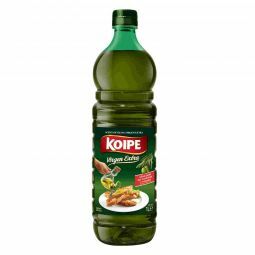 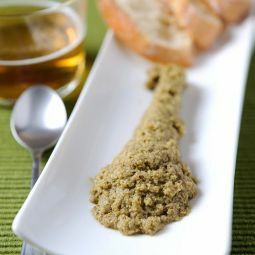 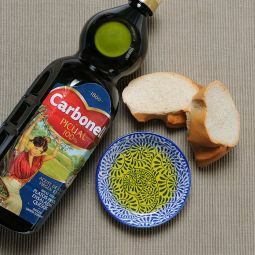 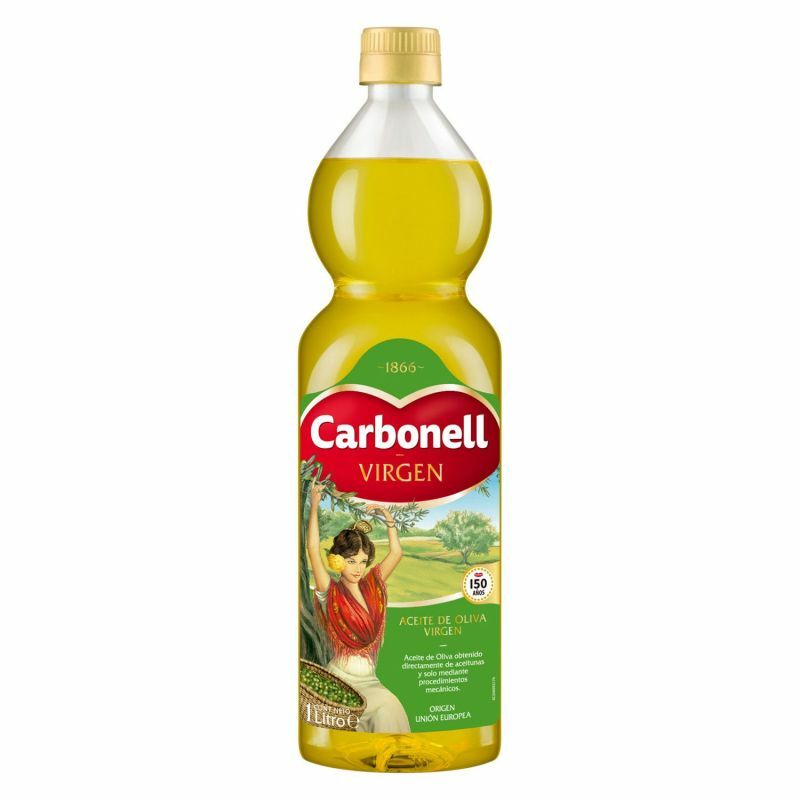 The olive oil has a clean aspect without turbidities and it has an intense, brilliant, golden colour. 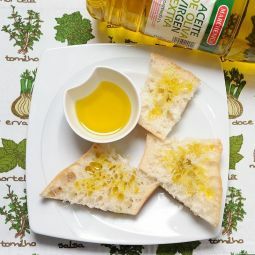 The olive oil has presents a pleasant taste.